There is good news and bad news to report from the world of those whose business it is to relay the news. 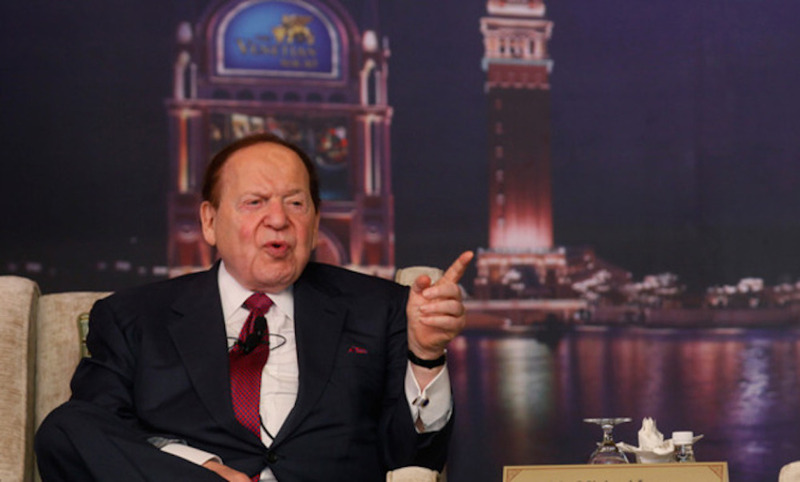 The good news is that the family of Sheldon Adelson, the casino-owning billionaire, bought the Las Vegas Review-Journal, the largest daily paper in Nevada, at the end of last year. The bad news, too, is that the Adelsons, who initially sought to hide their controlling interest in the Review-Journal, bought the paper. The most important political campaign in California has died prematurely, and without a proper obituary. Why Can’t NBC Call Brian Williams a Liar?